Asia-Pacific countries adopted a road map for regional cooperation on implementing the 2030 Agenda for Sustainable Development at the Asia-Pacific Forum on Sustainable Development (APFSD) on 31 March. 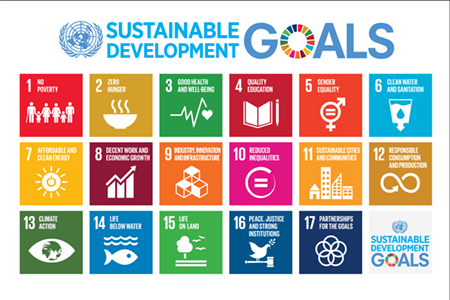 The road map lays out priority areas, implementation arrangements and a process for tracking progress on the Sustainable Development Goals (SDGs), building on the agreements reached at the last two APFSD meetings. It will facilitate regional level cooperation in the thematic areas of social development, disaster risk reduction, climate change, management of natural resources, connectivity and energy. The APFSD deliberations and agreements reached this year have cemented the foundation for a concerted and effective regional response to address cross-cutting issues under the 2030 Agenda, with a focus on eradicating poverty and promoting prosperity. 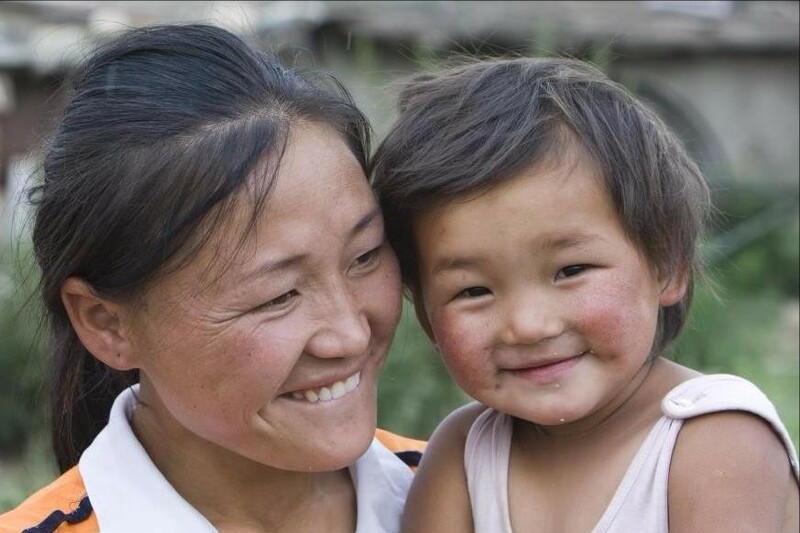 With just over a year since the adoption of a historic blueprint to end poverty and protect the planet, positive signs have already started to emerge among countries in the Asia-Pacific region as they push ahead with the implementation of the 17 SDGs. 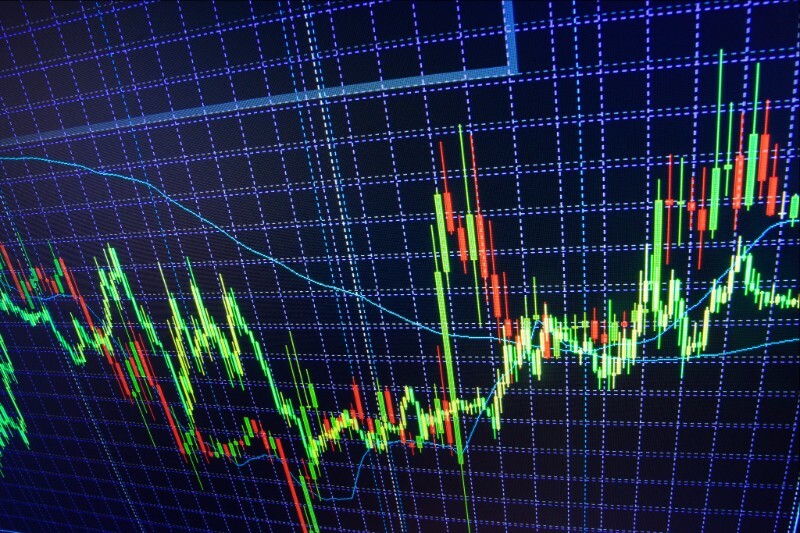 In her latest op-ed, ESCAP Executive Secretary Dr. Shamshad Akhtar notes most countries have made serious attempts to domesticate the global action-plan by developing national sustainable development strategies– a first and crucial step to fully realize the ambitious targets set out in the landmark agreement. 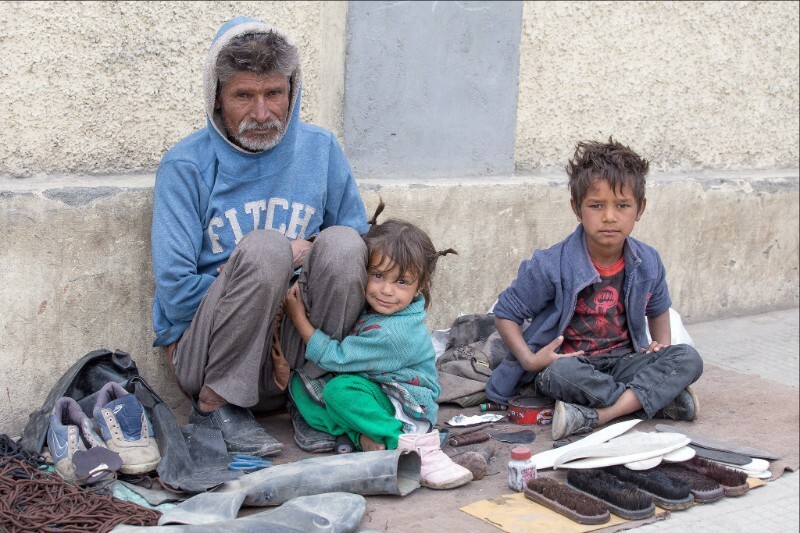 Some 400 million people in Asia and the Pacific still confront poverty as part of their daily lives due to widening income inequality, despite the region’s impressive gains in reducing income poverty in recent decades, according to a new report launched by ESCAP, ADB, and UNDP on 29 March. 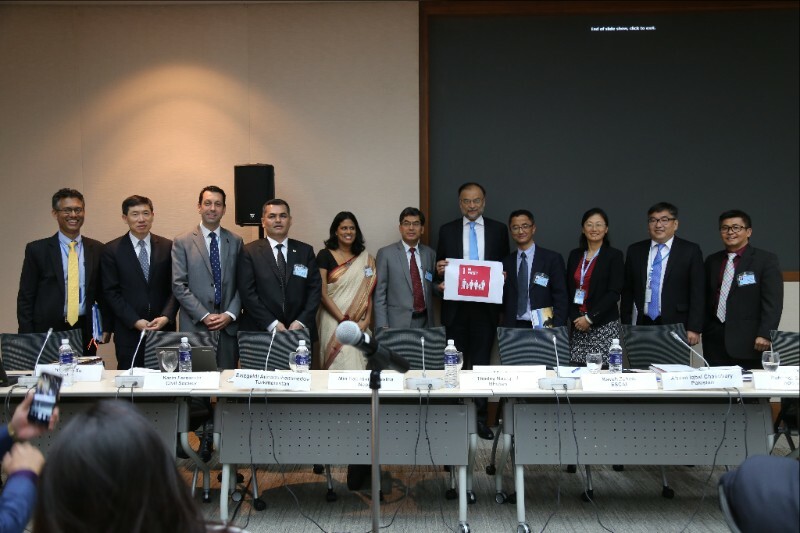 Under a renewed partnership, the three organizations also launched a new SDG Data Portal to provide up to date data on SDG indicators for governments and stakeholders in Asia and the Pacific, along with an outlook assessment on SDGs in the region. 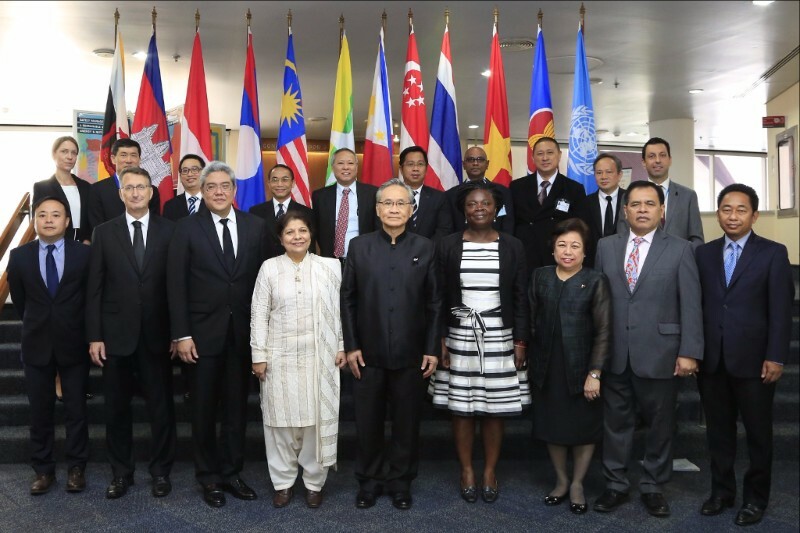 Priority cross-cutting areas to support the synergy of the ASEAN Community Vision 2025 and the 2030 Agenda were identified at a high-level brainstorming dialogue co-chaired by ESCAP and the Ministry of Foreign Affairs, Thailand on 31 March. In his opening remarks, ASEAN Deputy Secretary-General for Socio-Cultural Community H.E. Vongthep Arthakaivalvatee reaffirmed ASEAN’s commitment in enhancing complementarities between the three Community Blueprints of ASEAN and the SDGs. The meeting reflects continued commitment on both sides following the ASEAN-UN Summit that convened in Vientiane in September 2016. At the 2017 Asia-Pacific commemoration of International Women’s Day, experts underscored the need to close the gender pay gap, ensure comprehensive social protection for women workers, recognize, reduce and redistribute unpaid care work and address other key issues related to women’s economic empowerment in order for the region to achieve the SDGs. 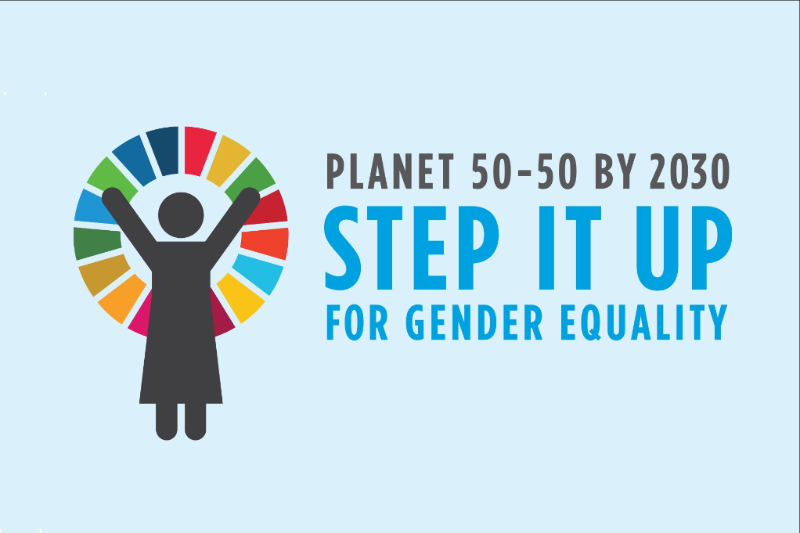 Women’s labour force participation is lagging behind at 61 women for every 100 men, whilst the gender pay gap in the region is estimated to be approximately 20 per cent. 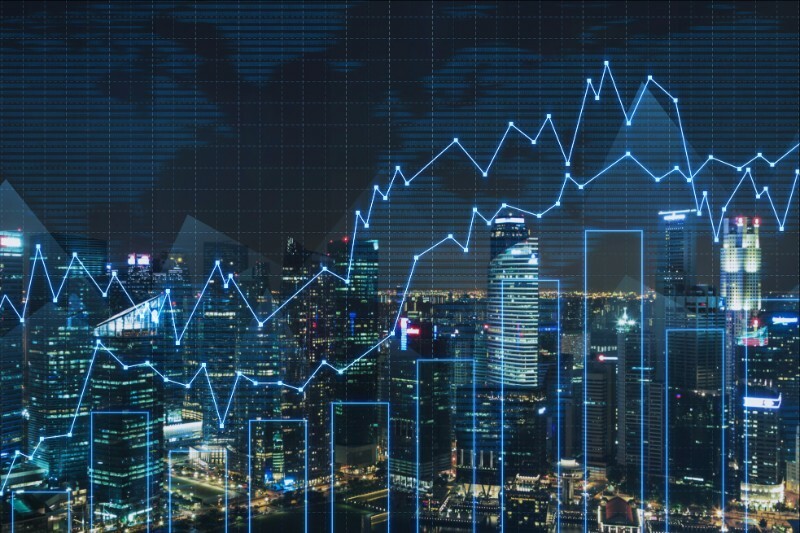 The Intergovernmental Steering Group on Cross-border Paperless Trade Facilitation made significant improvement on a draft road map which outlines actions for successful implementation of the Framework Agreement on Cross Border Paperless Trade for Asia and the Pacific, to help cut trade time and costs in the region. Region-wide implementation of cross border paperless trade could lead to export gains of US$257 billion annually. Open to all 53 member States of ESCAP, the new treaty will support the WTO Trade Facilitation Agreement, which entered into force in February. During the Thirteenth Governing Council of the Centre for the Alleviation of Poverty through Sustainable Agriculture (CAPSA), member States reaffirmed that the centre remains relevant to implementation of the 2030 Agenda in the region. Permanent Secretary for Agriculture, Fiji and the Chair for the Thirteenth Session, Mr. Jitendra Singh highlighted the significant demand by Asia-Pacific developing countries for CAPSA’s services through its function as regional hub for policy research, capacity-building, knowledge-sharing and networking in the areas of sustainable agriculture, food security and rural development. 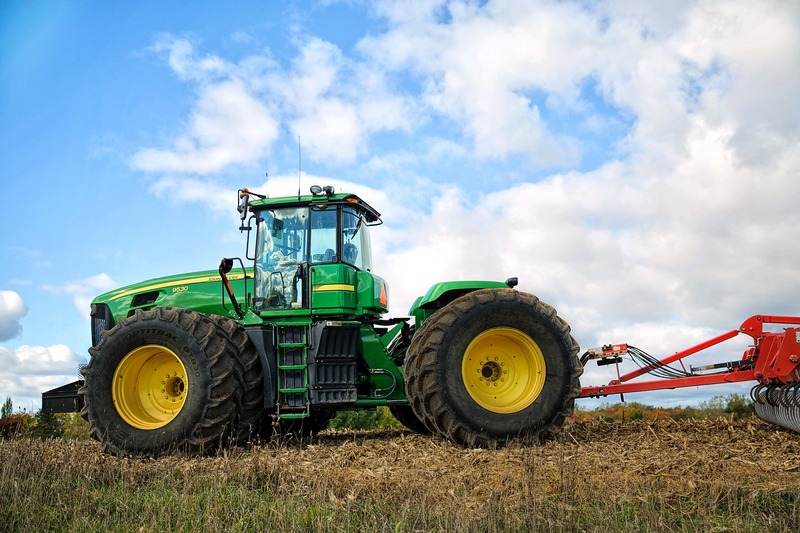 The Governing Council of the Asian and Pacific Centre for Sustainable Agricultural Machinery (CSAM) met for its Twelfth Session to review the work of the Centre, layout its work plan for the next year and approve a draft development strategy for 2017-2019. The realignment occurs in the context of increased financial support to the Centre by the Chinese government, who hosts CSAM in Beijing, through 2020. 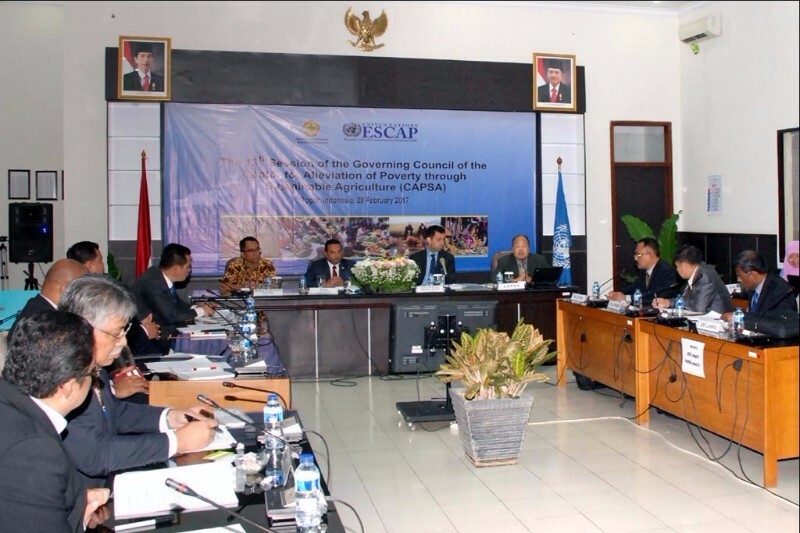 Other ESCAP member States have also provided voluntary contributions to support the operation of the Centre and its programmes. A panel discussion on 17 March, co-organized by CSAM and the German Agricultural Society, shared common challenges in the Asia-Pacific region in developing sustainable agricultural mechanization including those related to a high proportion of farmers being smallholders, scarcity of agricultural labour in many areas, inadequate agricultural infrastructure as well as the high-risk nature of agriculture itself. 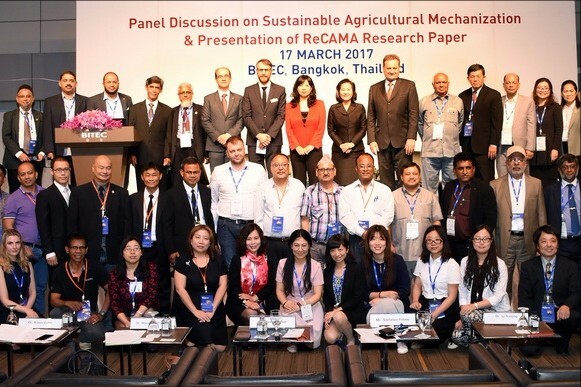 The findings of a research paper on trade and investment policies of agricultural machinery developed under CSAM’s Regional Council of Agricultural Machinery Associations (ReCAMA) was also presented. 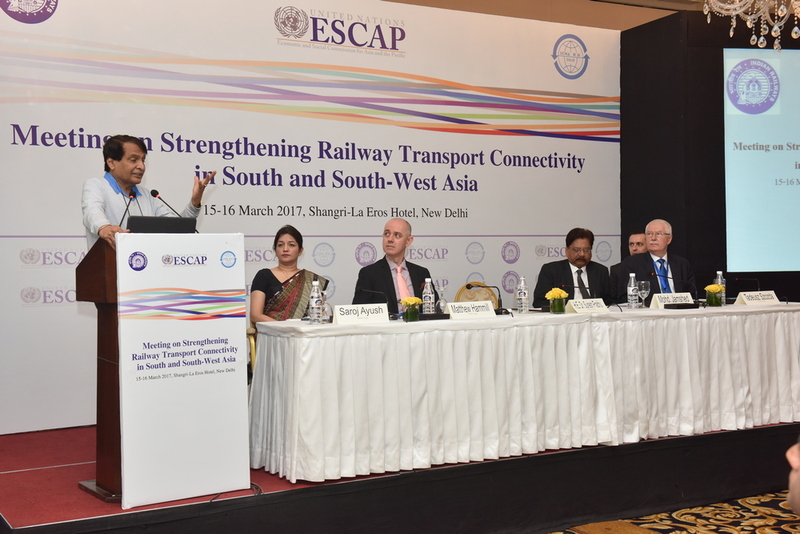 Officials from South and South-West Asian governments along with others experts underscored the importance of regional cooperation to expand cross border rail connectivity and discuss further steps to strengthen railway transport across South and South-West Asia as well as linkages to Europe and Central Asia. “International rail transport connectivity can potentially become one of the largest sources of growth and development in Southern Asia,” said H.E. Suresh Prabhu, India’s Minister of Railways in his address. The feasibility of a Universal Basic Income (UBI) was featured prominently at the Symposium on Old-Age Income Security and Universal Basic Income in South Asia, organized by ESCAP and the National Institute of Public Finance and Policy in New Delhi. The Symposium concluded that countries such as India should pursue universal pensions as a starting point for more ambitious UBI schemes. Alternatively, a UBI targeting women could also be considered, participants agreed. Eleven government officials engaged in ICT related works for official statistics from Angola, Kosovo, Lao PDR, Malaysia, Samoa, Tajikistan and Timor-Leste have completed a six-week residential course by the Statistical Institute for Asia and the Pacific (SIAP), in cooperation with the Japan International Cooperation Agency and the Ministry of Internal Affairs and Communications of Japan. The course enhanced the knowledge and skills of participants to meet data requirements for monitoring SDG indicators. 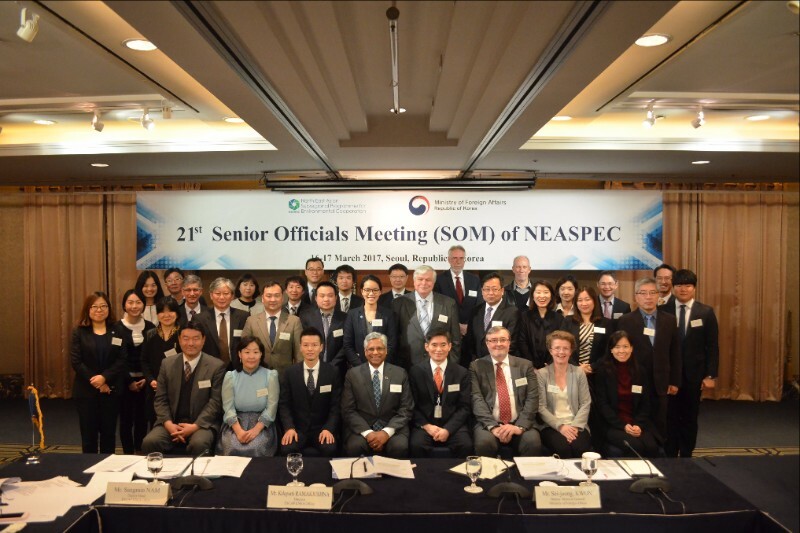 Representatives from North-East Asian countries reviewed subregional environmental challenges and reaffirmed the need for mutual collaboration to tackle the issues at the 21st North-East Asian Subregional Programme for Environmental Cooperation (NEASPEC) Senior Officials Meeting in Seoul from 16 to 17 March. The meeting also commended the progress made in implementing the activities in transboundary air pollution, nature conservation, marine protected areas, low carbon cities, desertification and land degradation. ESCAP East and North-East Asia Office and the World Federation of United Nations Associations launched two key publications on ‘Achieving Sustainable Development Goals in East and North-East Asia’ and ‘Unlocking the Potential for East and North-East Asian Regional Economic Cooperation and Integration’ on 24 March in Seoul. 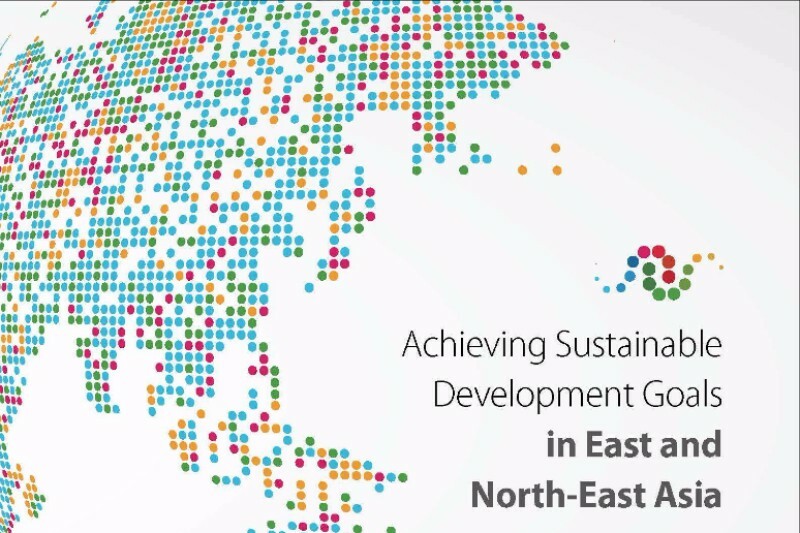 Amid numerous challenges faced, the publications find that strengthening regional cooperation and integration can provide solutions to achieving the SDGs in the subregion. 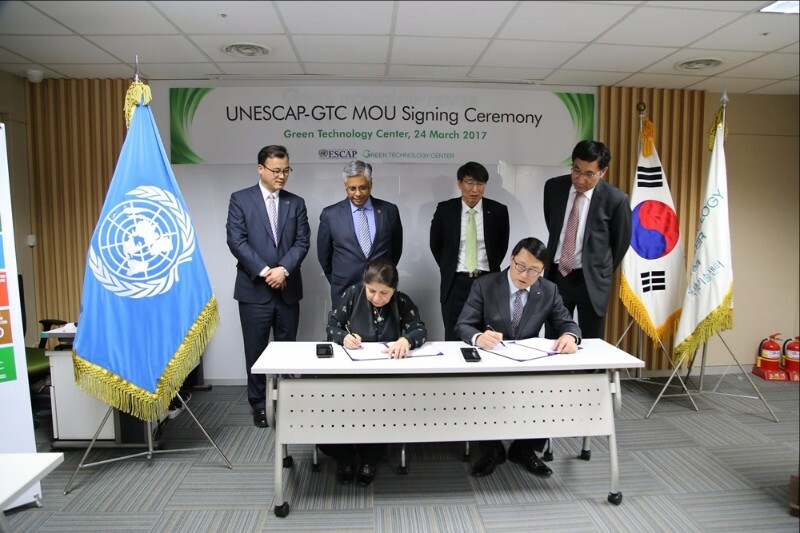 The Memorandum of Understanding (MoU), signed on 24 March in Seoul, will support countries in the region to bridge economic, social and environmental gaps, particularly through facilitating green technology cooperation and diffusion, and enhance regional and multilateral cooperation in support of the SDGs.